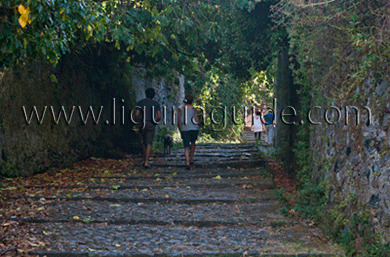 Cinque Terre Riviera? There is such a thing ? 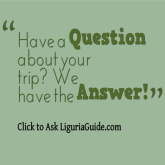 I here you ask... Well, not only there is but it is also a beautiful piece of the Ligurian coastline which stretches west from the famous Cinque Terre villages all the way to the border with the Province of Genova and includes the towns of Levanto, Bonassola, Framura and Deiva Marina . 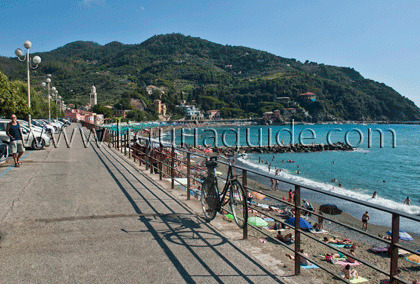 The coastline here is slightly less rugged as compared to the nearby Cinque Terre area but by no mean less attractive. You can still admire the imposing cliffs overhanging the deep blue sea but here they alternate by wide sandy bays often formed at the mouths of river streams. 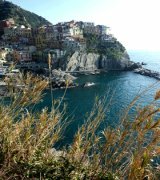 You would not stay in the Cinque Terre villages for the beaches as they are often just small pebble stretches or tiny rocky coves, some accessible only by boat. 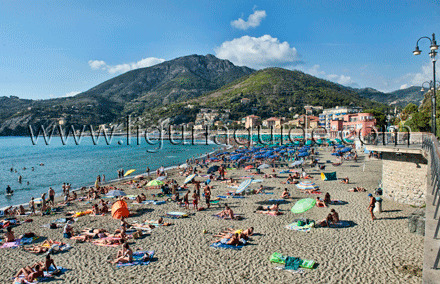 For that you need to head towards the towns of the Riviera where the beaches are much larger, wider and less stony. 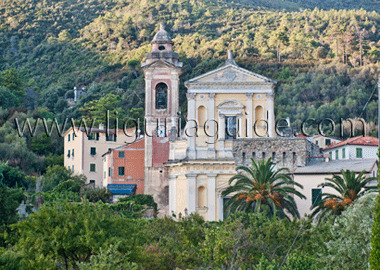 This makes the area attractive for a relaxing beach holiday with the added advantage of being an excellent base to explore the nearby famous parts of Liguria. The sea depths are just as beautiful and uncontaminated attracting divers from Italy and abroad alike. In any town of the Riviera you will be able to find a diving school to hire equipment and organise diving tours with expert guides. 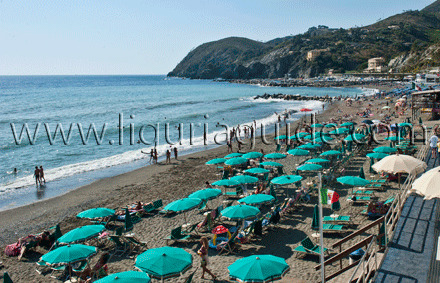 The area also has excellent conditions for other sea activities from wind surfing to sailing. There are lots of boat tours you can take allowing you to not only explore the beauty of the coastline but also the richness of the Ligurian sea life. You can often frequent dolphins and if you are lucky enough even whales.